We’re In The Hunger Games!!! 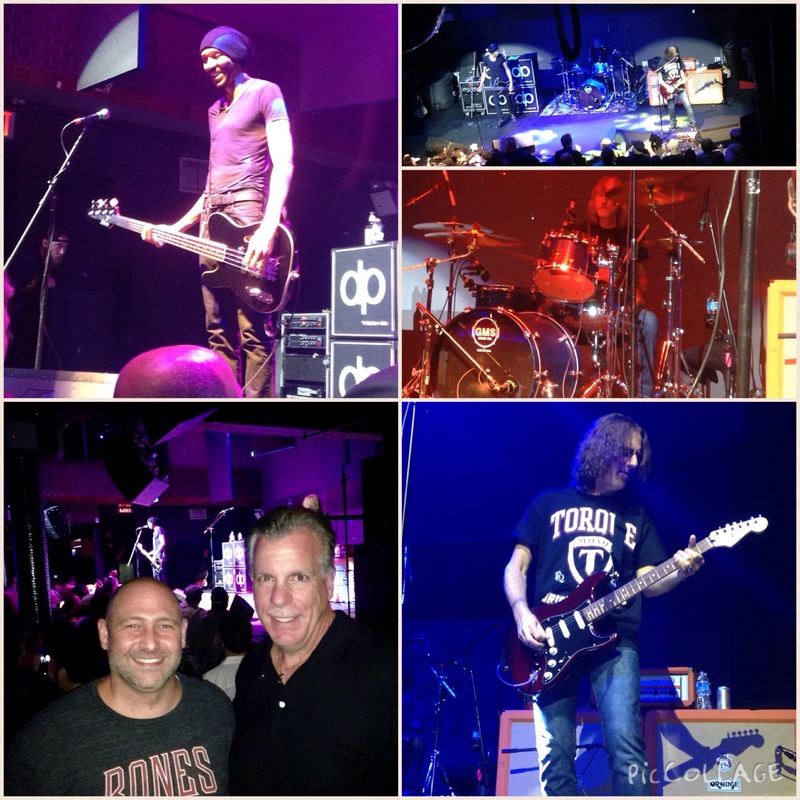 Last night, after almost 30 years of rocking out to their music, I finally got to see Kings X live in concert. It was awesome introducing my very good friend Don to their legendary music. They were absolutely incredible! They are musicians’ musicians, and it was an honor to experience their music in person. If you love rock and roll, you need to check these guys out! 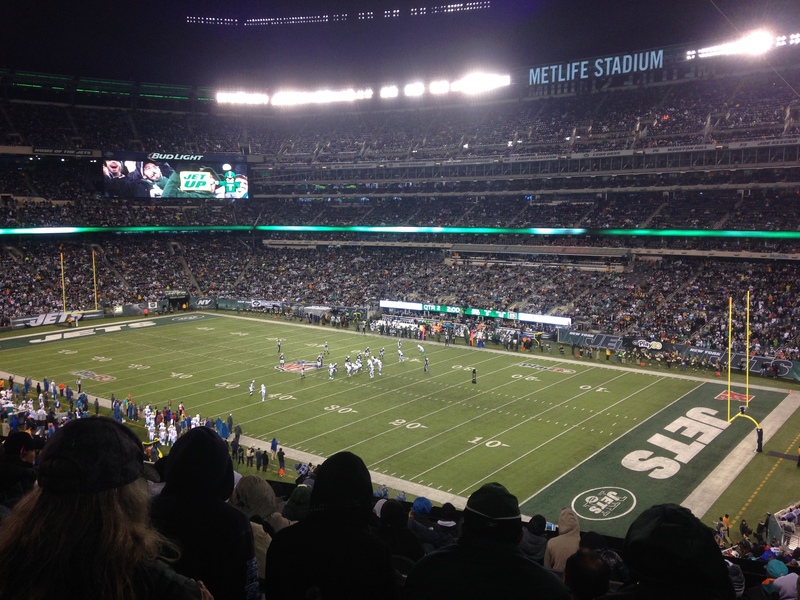 A Farewell to the Greatest Ever … David Letterman! 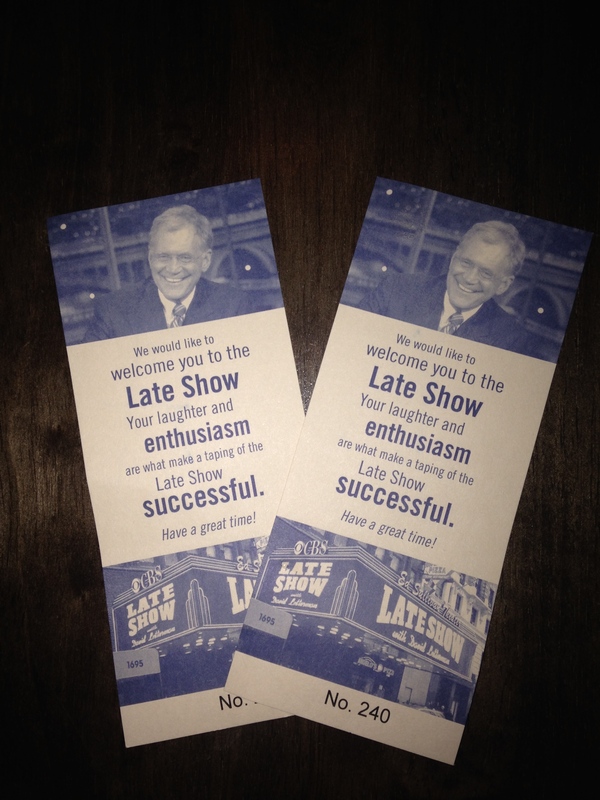 Tonight I watched the final episode of The Late Show with David Letterman. I am thankful to my dad for being such a faithful viewer when I was a kid and for instilling in me the importance of ending my days with Dave. All through college the guys from our hall would gather in the lounge and watch the show before retiring to our rooms for curfew. 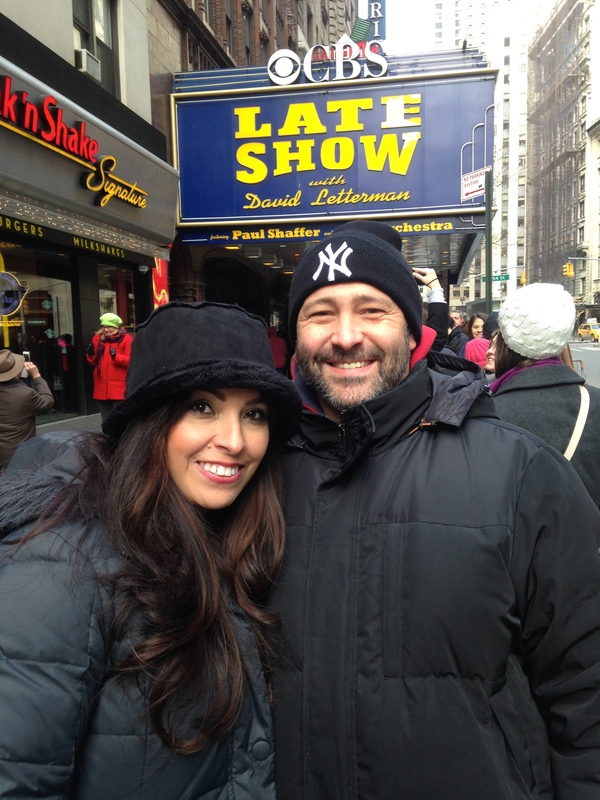 Climactically, last year Adriana and I were able to check something off our bucket list. We got the call and won tickets to go and see the show. It was only a couple of weeks later that Dave announced his retirement. We are so grateful that we got to experience the greatest-ever live and in person on March 4th. 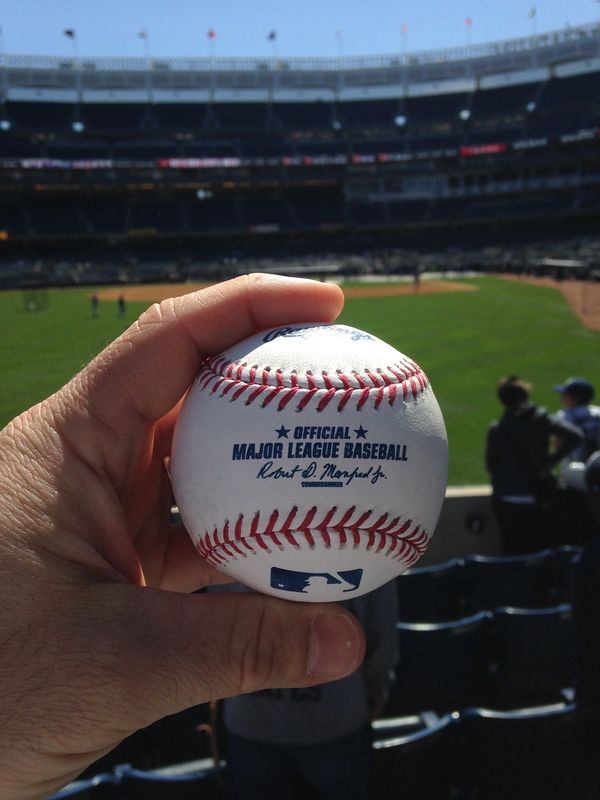 Yankees vs. Mets … Got A Ball in the Bronx! 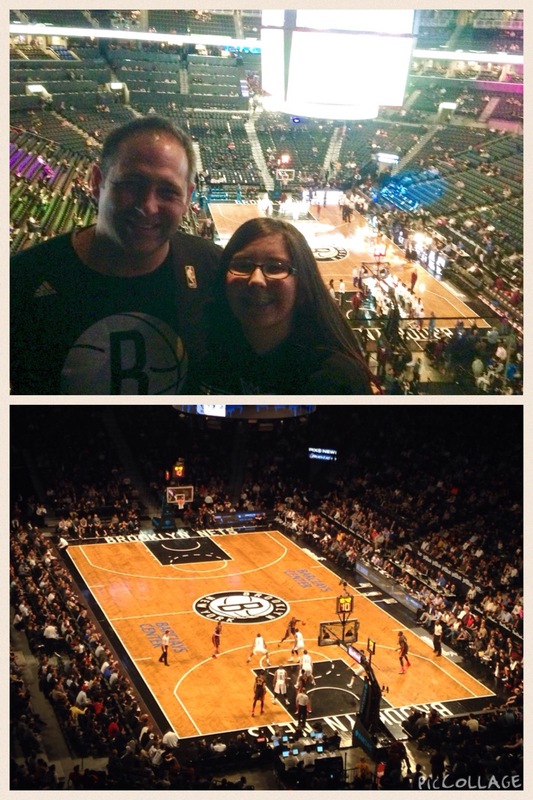 Last night Natalia and I had the fun of going to the Brooklyn Nets vs. Golden State Warriors game on a Daddy-Daughter Date. We were excited to see “the Splash Brothers” Steph Curry and Klay Thompson, arguably the best offensive back court in the NBA today. Unfortunately Thompson had an off night and only scored 7, and Steph only had 8 points going into the 4th quarter due to foul trouble. But, they did make it exciting as Curry scored 18 in the 4th and the game came down to the wire. 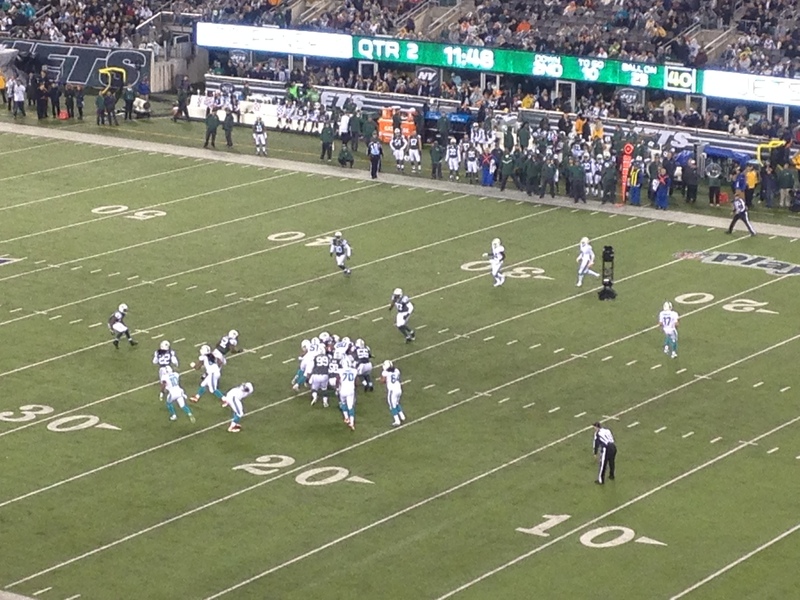 Tied at 108 Jarrett Jack hit a tough contested jumper with 1.1 seconds on the clock to go ahead. Curry got the ball with a chance, but Brooklyn defended well and he couldn’t get the shot off on time, and Brooklyn won. It was a great game, and more importantly a really great shared experience with my girl!